Focusing on her recent works, Kazuyo Sejima will introduce the environment and architecture enhanced by color. photo:Takashi Okamoto Kazuyo Sejima studied architecture at the Japan Women’s University before going to work for Toyo Ito. She launched her own practice in 1987. In 1995, she established SANAA with Ryue Nishizawa. Her own works include, House in a Plum Grove and Inujima Art House project. SANAA’s main works include the 21st Century Museum of Contemporary Art in Kanazawa, Rolex Learning Center, EPFL, the Louvre Lens, and the New Museum of Contemporary Art. SANAA’s current projects include the Grace Farms Project in Connecticut, USA, and the Bezalel Academy of Arts and Design in Jerusalem, Israel. 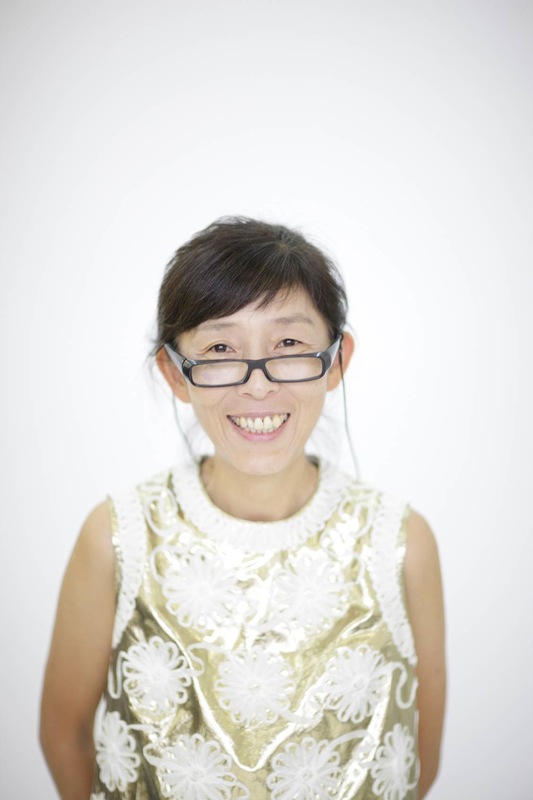 In 2010 Kazuyo Sejima was appointed director of the Venice Biennale. And in the same year, Kazuyo Sejima and Ryue Nishizawa of SANAA were the recipients of the prestigious Pritzker Architecture Prize.